Smart, efficient, realty with a personal touch. 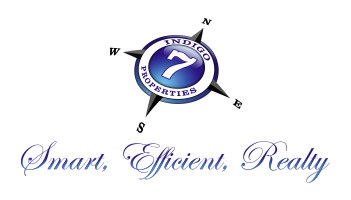 Indigo 7 Properties is service driven in the Residential Property Sales and Rentals industry. Our aim is a satisfied Seller and Buyer or Landlord and Tenant experience. 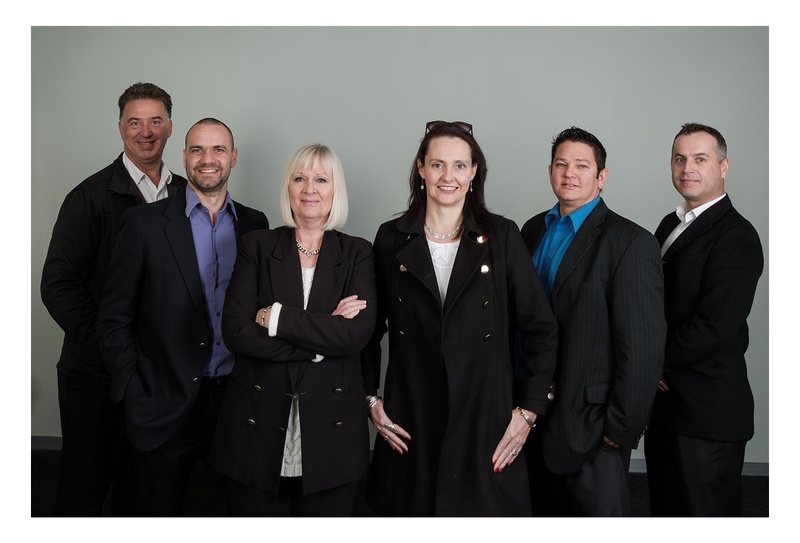 We are aware that residential Sales and Rentals are a dynamic and ever changing environment and being a fast growing company we are able to quickly adapt to the changing needs of our clients. For a rewarding and entirely different property experience, please feel free to contact any one of our preferred specialists.